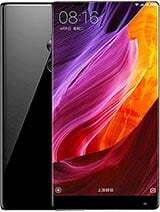 Xiaomi is a chines based smartphone company. It’s established in 2010 by Lei Jun. 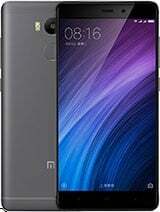 Day by day people loved Xiaomi Smartphone because of reasonable price, good user experience, amazing camera performance etc. The launched their product Taiwan, Hong Kong, Singapore, Philippines, India, Indonesia, Brazil etc. 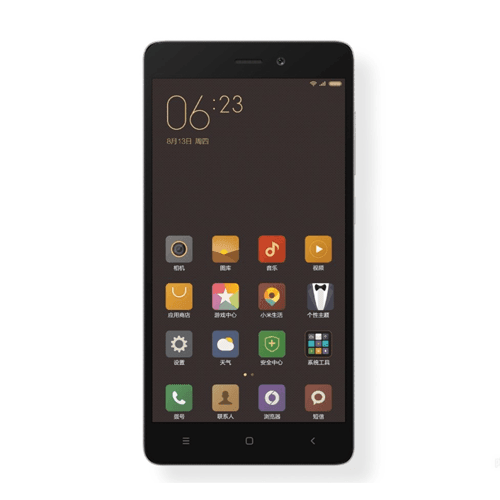 As of 2015, they are the number 1 smartphone in China. 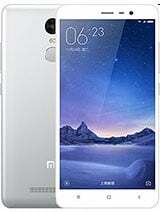 Some crazy people said Mi is chines apple, because of Mi style, UI design. the camera is awesome such as apple. 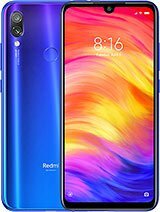 People said that which Xiaomi smartphone is best? 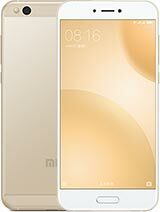 or why we buy Xiaomi Smartphone. 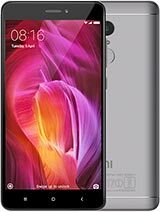 Below I share some important point about Xiaomi Smartphone. 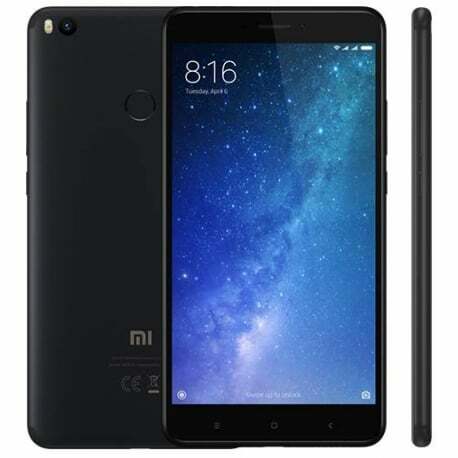 All Xiaomi smartphone has super user experience with excellent UI effect. 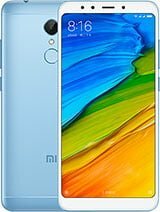 If you use Xiaomi Smartphone you will never switch to any other brand. This phone user interface, colors, UI effect are excellent. 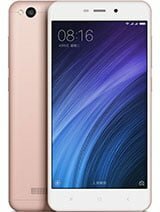 Using smartphone means you live an electronic device all time and we wish Xiaomi give you a happy feeling. 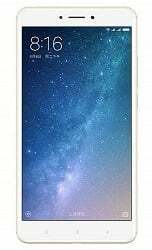 A smartphone has a good hardware configuration amazing camera, super fast ram, highly CPU clock speed but display quality is not good. 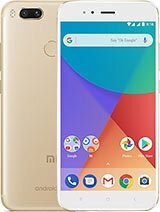 It’s not a good phone. But all Xiaomi Smartphone has excellent Display quality with true colors. When we go market to buy a smartphone, fast we look this device camera. If this Smartphone camera quality is good we try to buy it. I say confidently, Xiaomi camera images quality is good. I did not say Mega Pixel I say camera image quality. All Xiaomi Smartphone camera is Great. The maximum model can capture HDR images, Slow motion, and time-lapse videos. Every Smartphone users have a common problem, it’s a battery drain problem. But 90% of Xiaomi users have not this problem. Because Xiaomi Smartphone battery performance is awesome. 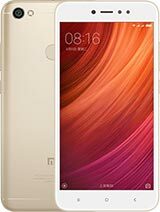 I personally use Redmi Note 3. 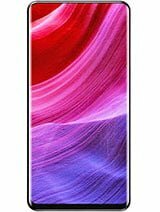 It has 4100 mAh battery with fast charging 2.0. So it gives me long battery backup and fast charging. On 10th August 2016, Xiaomi officially launched their smartphone in Bangladesh. 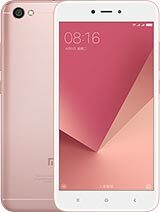 They fast time officially launched 3 smartphones Redmi note 3 pro, Mi Max. Mi 5 in Bangladeshi market together with Grameenphone and their authorized distribution in Bangladesh Solar-Electro BD. GP is offering 12 month EMI facility. 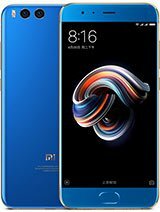 You can buy Original Xiaomi Smartphone any Grameenphone Customer Care with 12 months warranty. 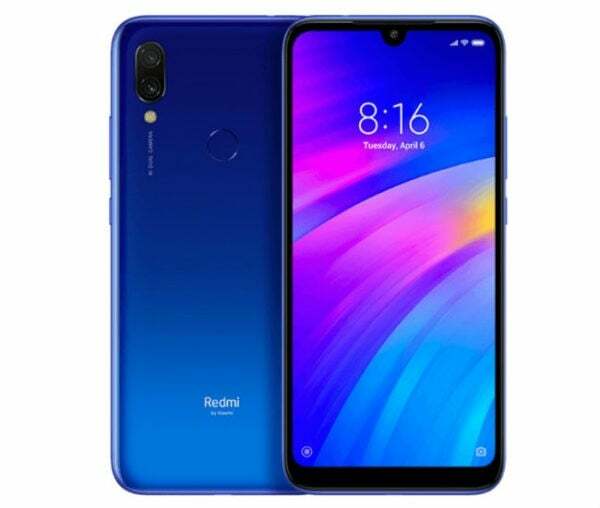 You can also buy Xiaomi smartphone Basundhara Shopping Mall Dhaka, Gadget Gang 7, or others retailer smartphone shop in Dhaka at Basundhara City Shopping Mall.